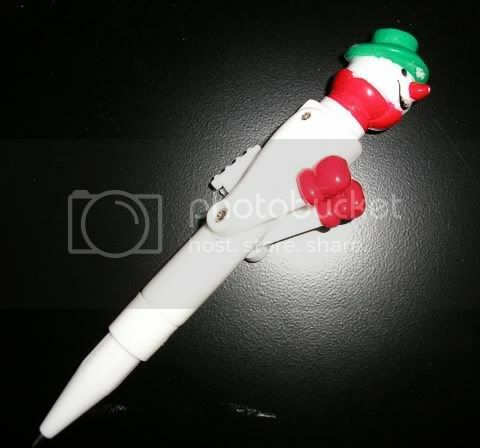 I have this pen in my office and every man that sees it cannot help but pick it up and play with it. >Boys love toys. Men are simple like that.